Los Angeles: UK public broadcaster BBC has ordered a feature-length documentary on the rise and fall of producer Harvey Weinstein. The documentary will include interviews with “the many actresses who have been brave enough to tell their stories” of sexual harassment and assault scandal, as well as producers, directors, actors, agents, lawyers, journalists and others, reported Variety. The 90-minute film, directed by Ursula MacFarlane, has the working title “Weinstein” and will air on BBC Two. “As a little bit of an (industry) insider, I was fascinated with the story as it unfolded and not a little shocked. As much as people knew a lot about Harvey and his reputation, there was plenty that we didn’t know,” Simon said. Chinn, who has met the disgraced mogul once, said the BBC Two documentary would retell the Weinstein story in light of recent revelations and in the context of the wider culture in Hollywood. 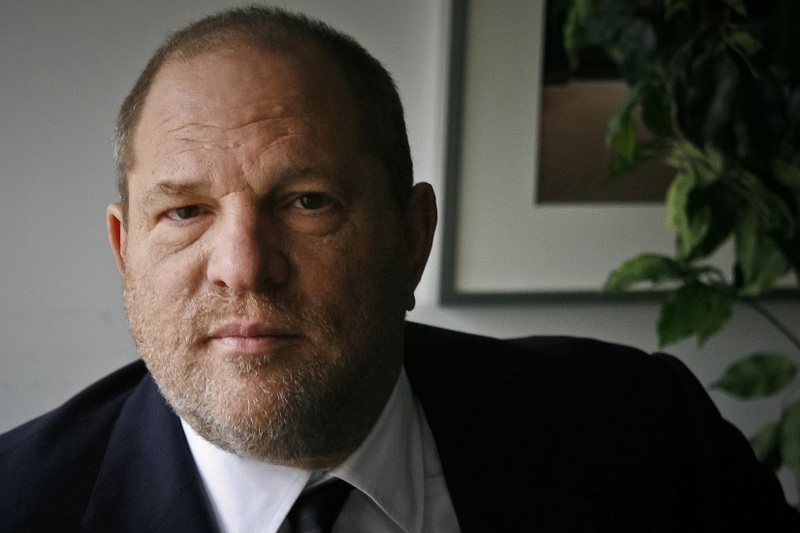 “As the story evolved, we started to think about the industry as a whole and the culture and complicity of the industry, and the question of how Harvey got away with that level of alleged behaviour and… Whether we are looking at a real watershed moment, he added. Tom McDonald, head of commissioning, natural history and specialist factual at the BBC, said that the project “promises to be the definitive take on the Weinstein scandal.